Before becoming an author, Christine Kendall worked in the field of law firm talent management, where she coordinated the NAACP 50th anniversary commemoration of the historic Brown v. Board of Education decision. 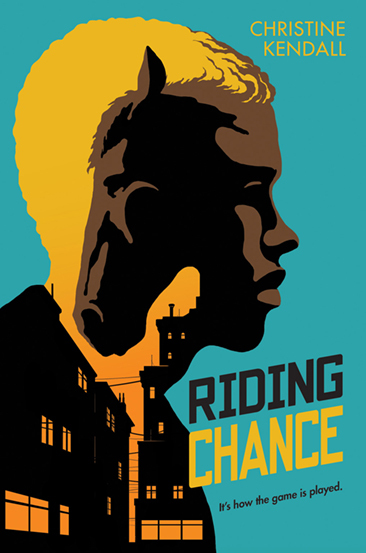 Today we'll be talking about her debut novel for young adults, Riding Chance, which is published by Scholastic Press. 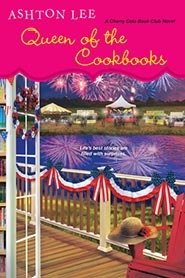 Linda Lloyd welcomes Ashton Lee to the Book Talk studios to chat about Queen of the Cookbooks, the 5th installment of his Cherry Cola Book Club series. 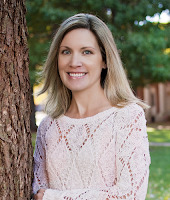 Librarian Maura Beth McShay is busy getting ready for the grand opening of Cherico, Mississippi's new, state-of-the-art library, when she is beset not just by skulduggery in the cook book competition, but also by protesters who want to control which books go on the library's shelves. 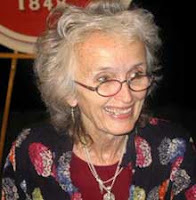 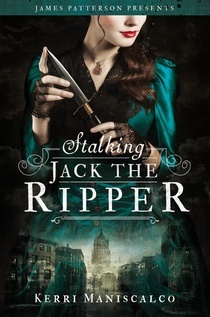 Beverly Lowry is a respected novelist and writer of non-fiction. 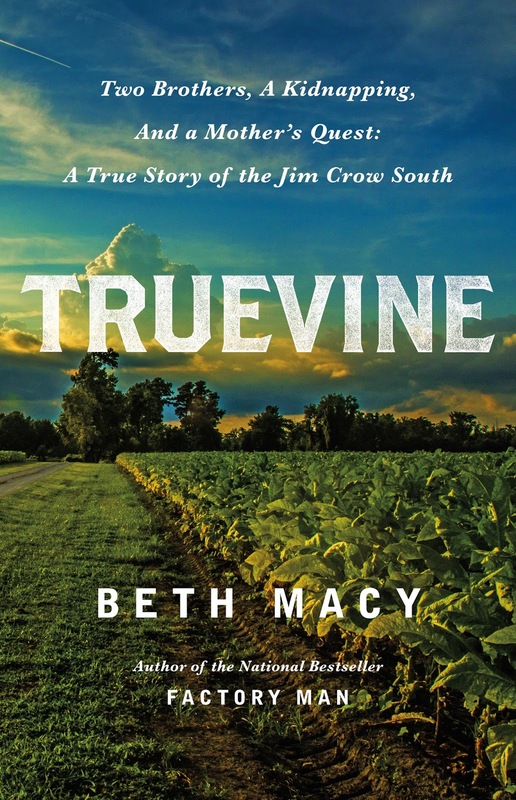 In addition to biographies of Harriet Tubman and Madame C.J. 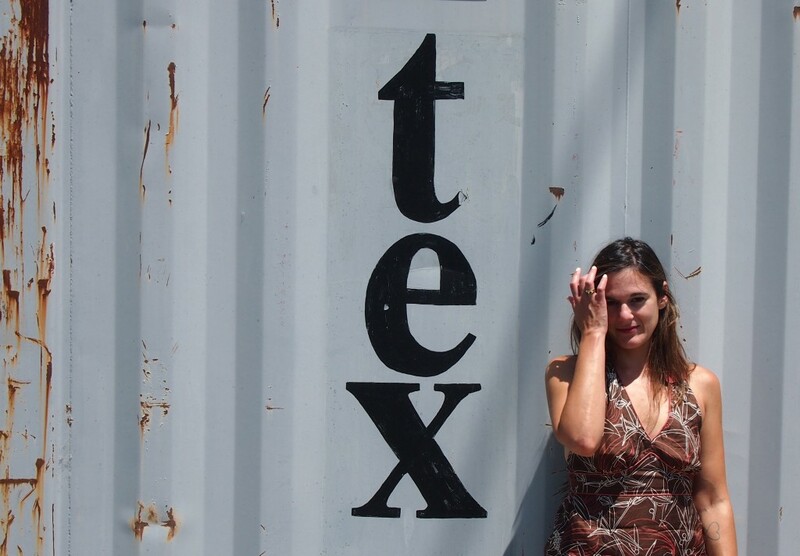 Walker, her book Crossed Over: A Monster, A Memoir dealt with the unsolved crime of her son's death by a hit and run driver and her getting to know Karla Faye Tucker, the convicted murderer who became the first woman executed in Texas in over 100 years. 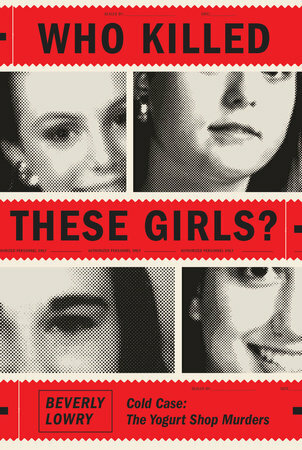 In this episode, we are talking about her new book, Who Killed These Girls?, her investigation to the still unresolved murders of four teenage girls in a yogurt shop in Austin Texas in December of 1991. 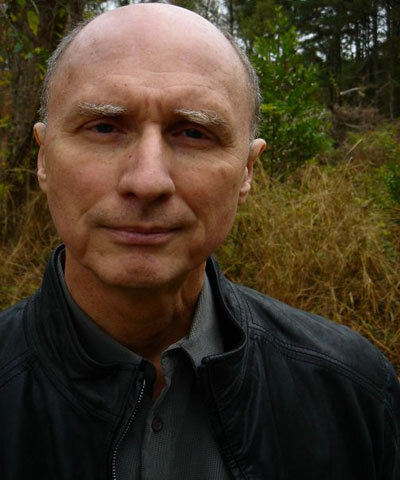 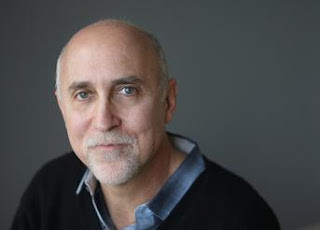 Robert Olen Butler is one of America's most acclaimed writers of fiction, having not only won many literary honors, including the Pulitzer Prize, but he also had prize for short fiction named in his honor, which was award five times in the early 2000s. 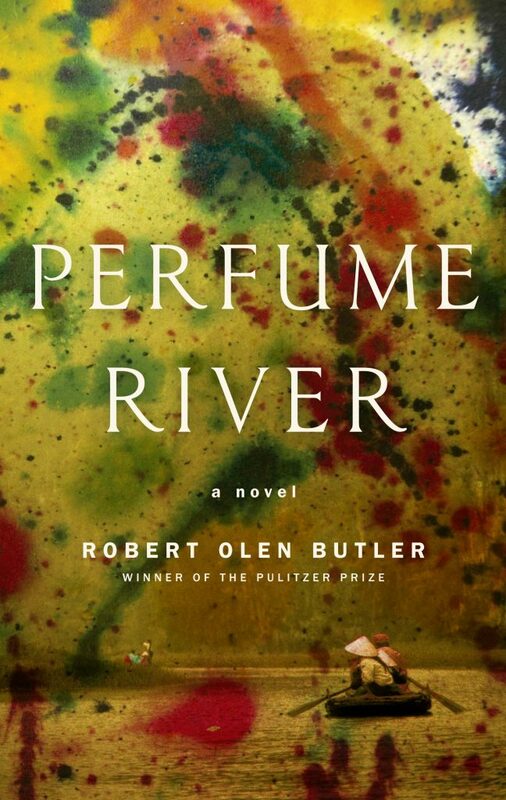 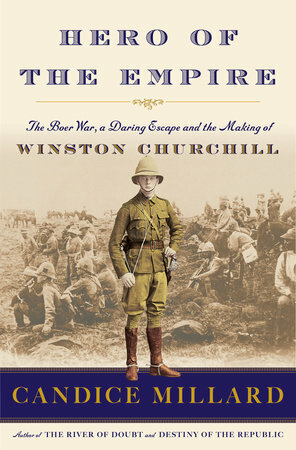 Early in his writing career, Butler wrote fiction about the Vietnam conflict from several different angles, and in his latest novel, Perfume River, he looks about how this war, and even wars before and since, have influenced the Quinlan family. 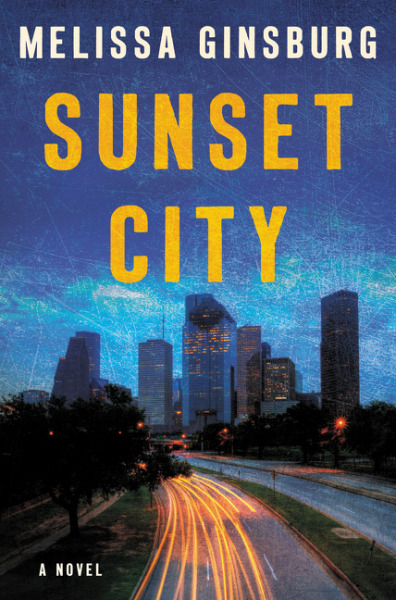 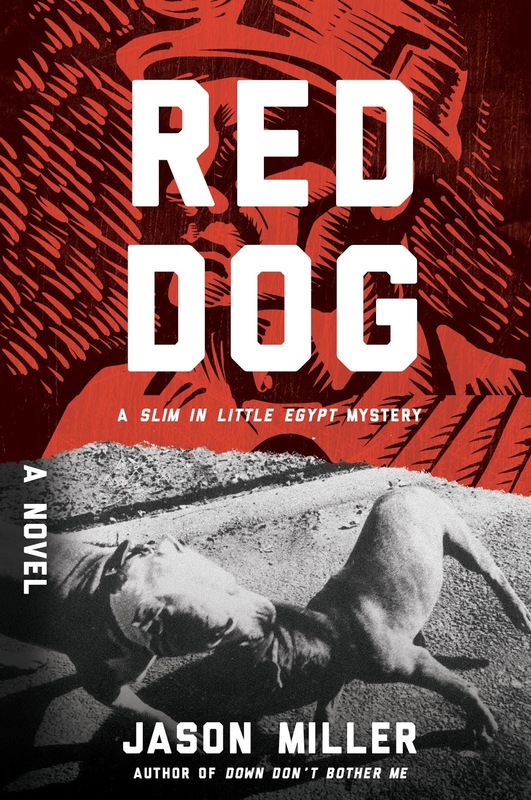 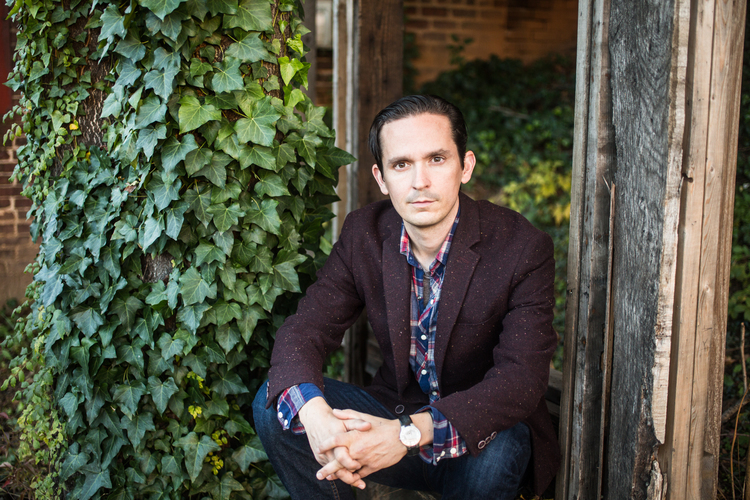 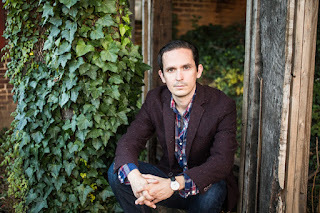 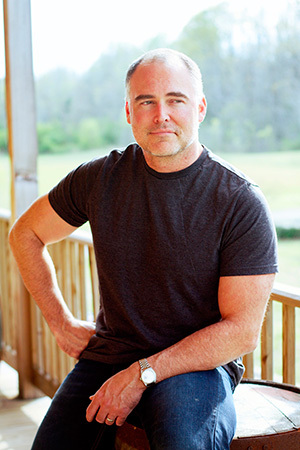 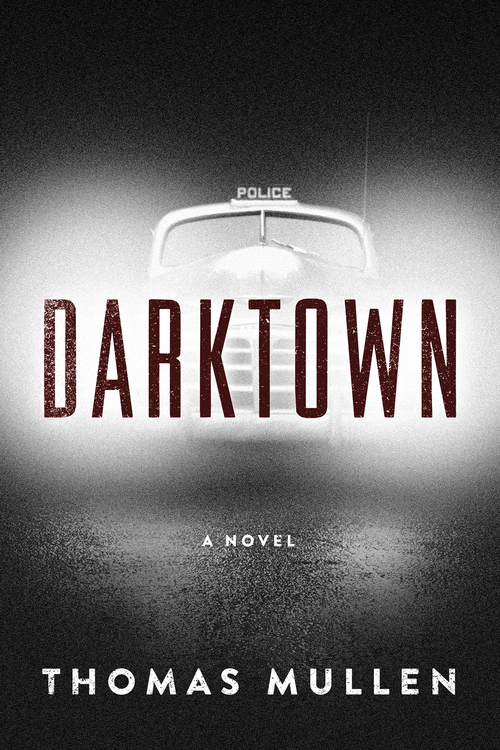 Thomas Mullen has published four novels, The Last Town on Earth, which won the James Fenimore Cooper prize, The Many Deaths of the Firefly Brothers, The Revisionists, and Atria has recently published his latest, Darktown, set in the dawning of the Civil Rights era in Atlanta. 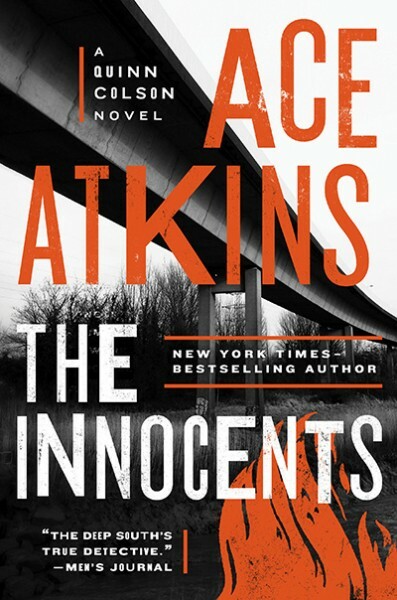 Eight African-American men are the first hired onto the police force, and two of them Lucius Boggs and Tommy Smith are tested as they investigate an African-American woman's murder, complicated by the fact she was seen last with a disgraced, white ex-cop who still has friends on the force. 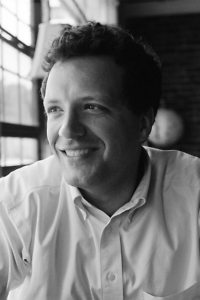 Memphis Commercial Appeal reporter Daniel Connolly worked as an embedded reporter in Memphis Kingsbury High School investigating how children of immigrants, those who are here both legally and undocumented, navigate their difficult high school years and figure out how to pursue careers and higher education. 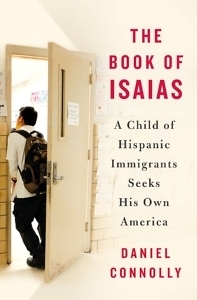 The resulting book is The Book of Isaias: A Child of Hispanic Immigrants Seeks His Own America. 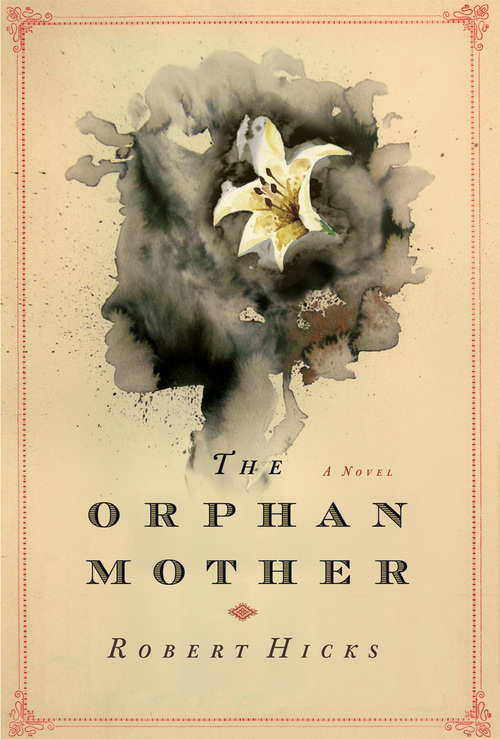 Linda Lloyd talks to Robert Hicks about his third novel, The Orphan Mother. 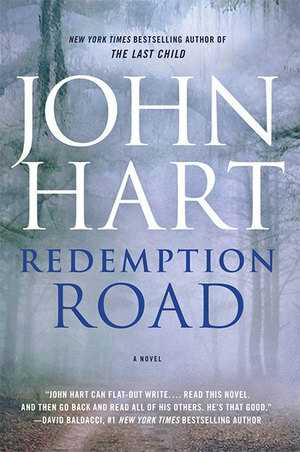 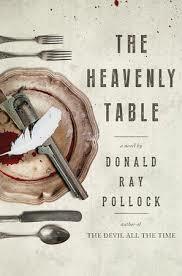 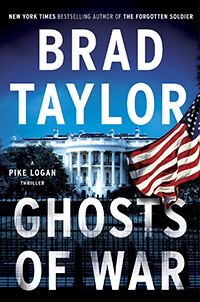 The Civil War has ended, and characters from his best-selling debut, The Widow of the South, return to deal with the all too real consequences of the war and slavery. 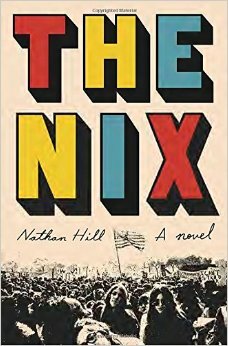 Formerly enslaved, Mariah Reddick is working as a midwife and fights for justice when her son is murdered. 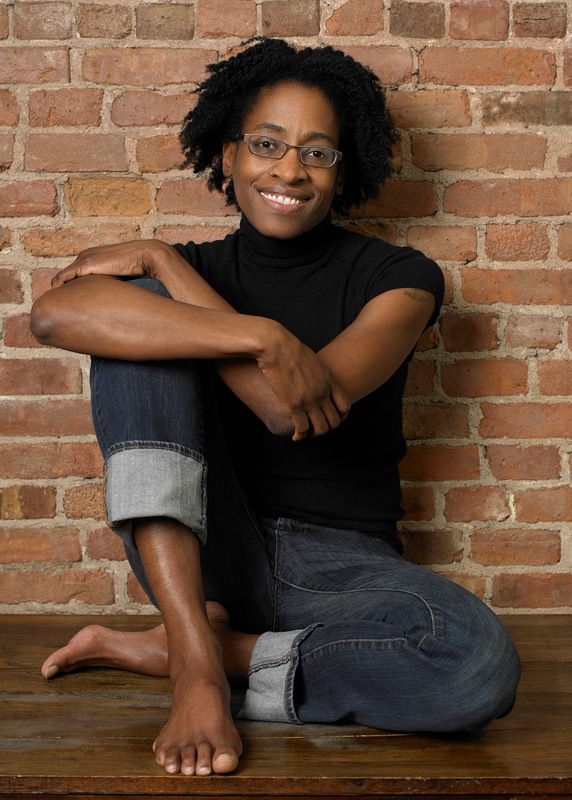 Jacqueline Woodson is one of America's most talented and beloved poets and authors of fiction for children. 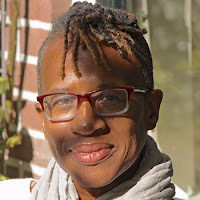 She's won the National Book Award, a Coretta Scott King Award, and numerous other accolades, including currently serving as the Youth Poet Laureate for the Poetry Foundation. 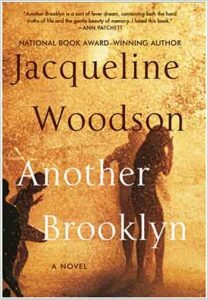 2016 sees the publication of her first novel for adults in 20 years, Another Brooklyn. 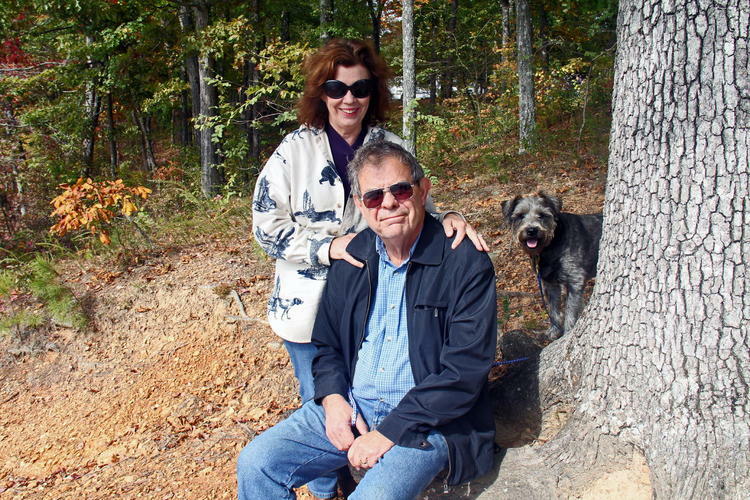 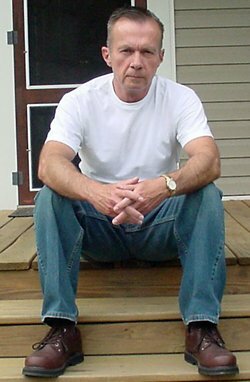 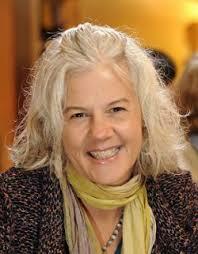 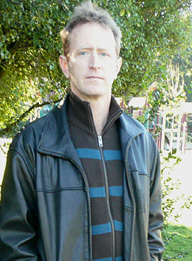 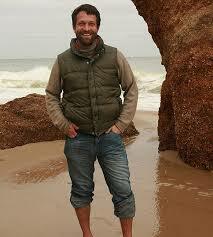 Odie Lindsey's writing has appeared in numerous outlets including Iowa Review and Best American Short Stories. 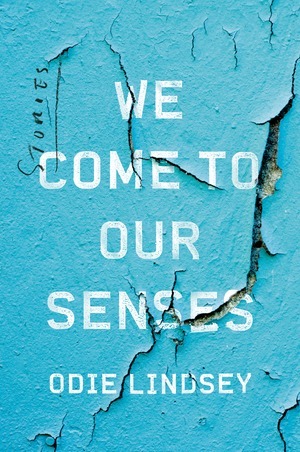 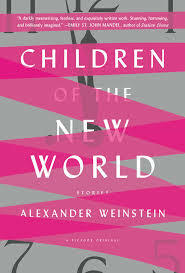 2016 sees the publication of his debut, a short story collection called We Come to Our Senses, available from W.W. Norton and received starred reviews from Kirkus and Booklist. 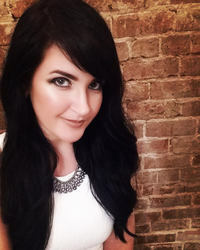 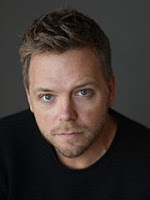 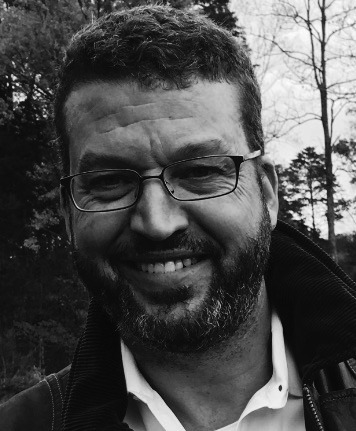 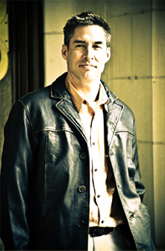 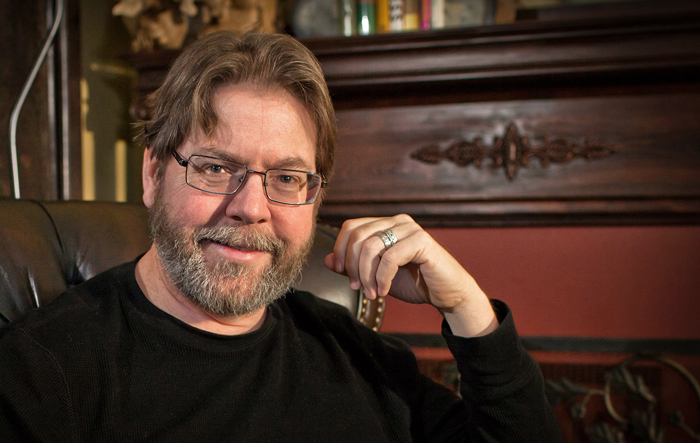 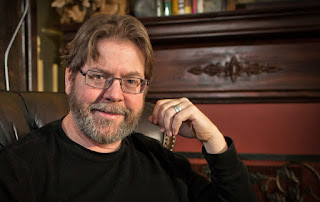 Alex Bledsoe is a veteran writer of horror and fantasy novels like The Memphis Vampire series and the Eddie LaCrosse series. 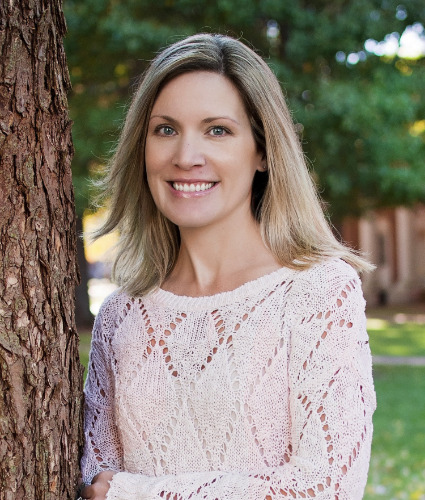 Although born and raised in west Tennessee and living in Wisconsin, Alex has a contemporary fantasy series set in the hills of east Tennessee about a mysterious group of people known as the Tufa. 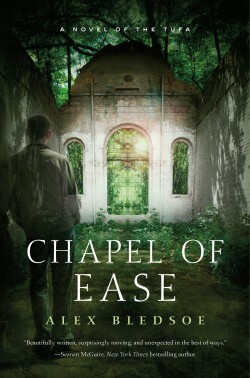 The previous entries were The Hum and the Shiver, Wisp of a Thing, Long Black Curl, and today we'll talk about the world of the Tufa and the fourth book in the series called Chapel of Ease. 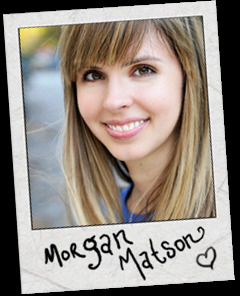 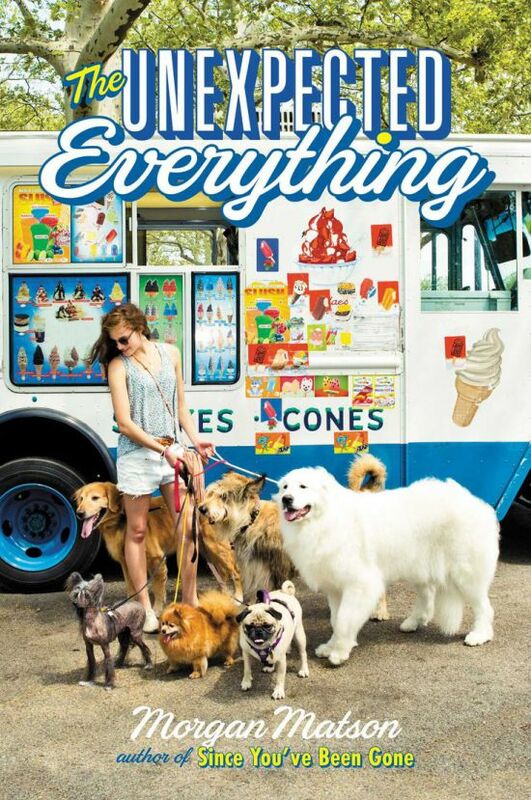 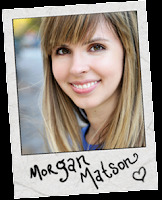 Linda Lloyd talks to Morgan Matson about her fourth novel for young adults, The Unexpected Everything. 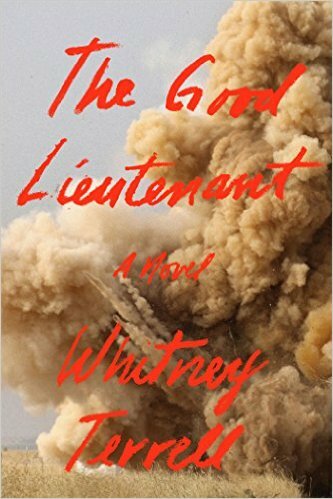 Andie is a rising high school senior whose politician father's scandal has scuttled her summer internship. 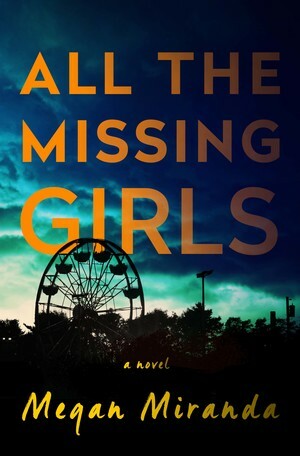 For a teenager who had her future planned out, she is now scrambling for a summer job which will lead her to change the way she thinks about her family, past and future. 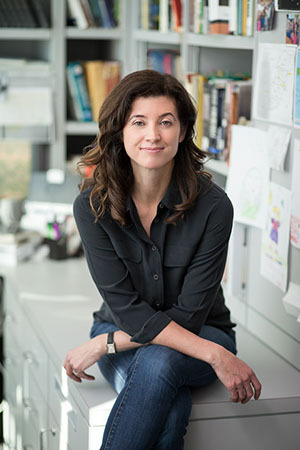 Rheta Grimsley Johnson has received the Ernie Pyle Memorial Award and the National Headliner Award for her newspaper work. 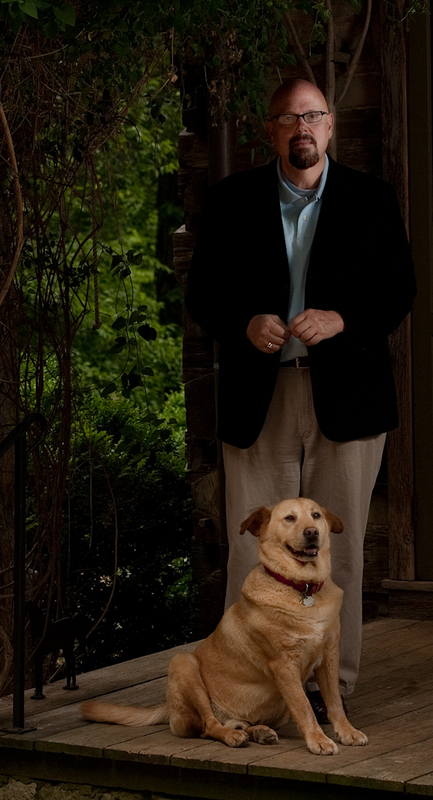 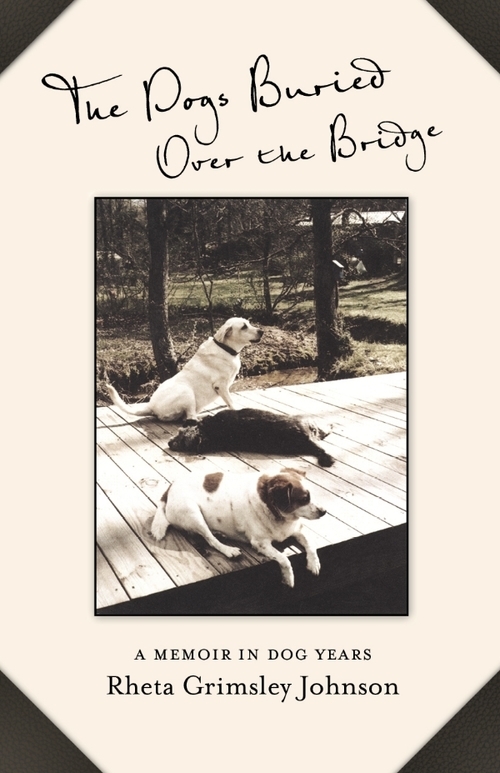 She's also written five books, including a biography of Charles Schultz and a trio of memoirs: Poor Man's Provence: Finding Myself in Cajun Louisiana, Enchanted Evening Barbie and the Second Coming, and in this episode, she and Linda Loyd will be talking about the newest of the three, The Dogs Buried over the Bridge: A Memoir in Dog Years. 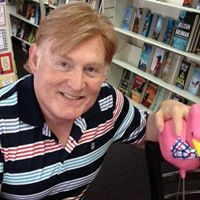 Richard Zacks has been writing lively non-fiction for over 20 years now with books like History Laid Bare, An Underground Education, The Pirate Coast, and Island of Vice. 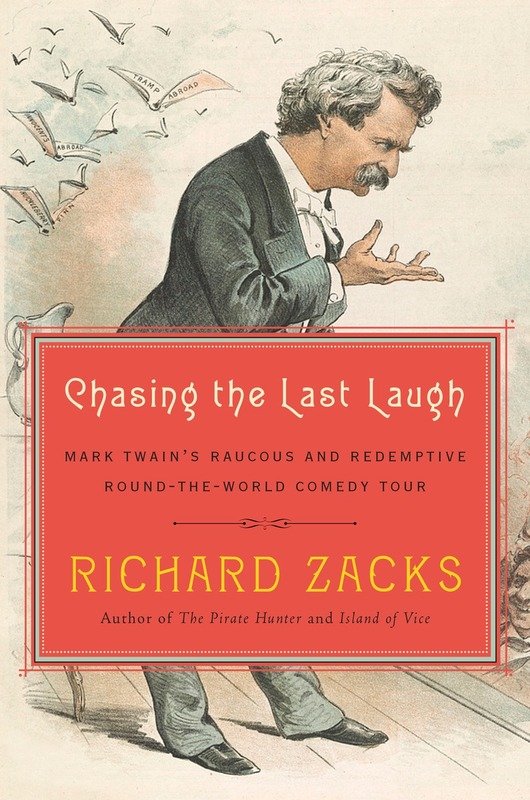 This time around, Richard takes an in-depth look at Mark Twain's final international lecture tour in Chasing the Last Laugh: Mark Twain's Raucous and Redemptive Round-the-World Comedy Tour.